Basalt is a substantial and stylish natural stone. An igneous rock formed by cooling lava, Basalt has minimal color variation, making it the perfect canvas for unique finishes. The large format size means minimal grout lines and the smooth surface brings a sleek appearance to interior and exterior walls and floors. Also suitable for water features and fountains. 15.625 square feet, 5 pieces per case. Case weight is 135 lbs. 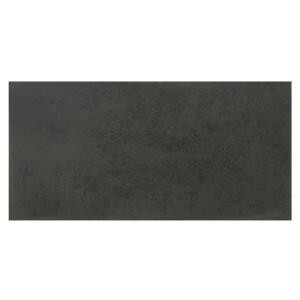 Buy online Solistone Basalt Honed 15 in. x 30 in. Natural Stone Floor and Wall Tile (15.625 sq. ft. / case) BASALT12, leave review and share Your friends.